for $529,000 with 1 bedroom and 2 full baths. This 980 square foot home was built in 1967. 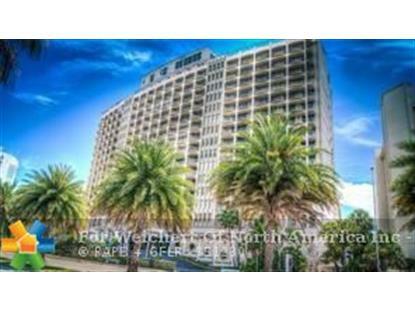 DON'T MISS THIS BEAUTIFUL UNIT LOCATED ON MILLIONAIRE'S ROW ON PRESTIGIOUS COLLINS AVE. GREAT ONE BEDROOM WITH THE OPTION OF CONVERTING TO A SECOND BEDROOM ( SELLER WILL PAY) FULL SERVICE OCEANFRONT BUILDING BEING RENOVATED TO ITS FORMER BEAUTY. 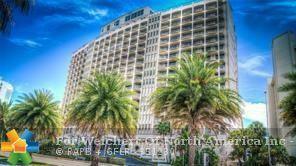 ELECTRIC, WATER/SEWER AND BASIC CABLE INCLUDED IN YOUR MONTHLY FEE, ALONG WITH FABULOUS AMENITIES. UNIT IS RENTED UNTIL JULY 2019. LEASE AND DEPOSITS WILL BE ASSIGNED TO NEW OWNER. START MAKING MONEY IN MIAMI THE DAY OF CLOSING!